Sonic Maximizer with sub out for DJ and PA sound reinforcement. 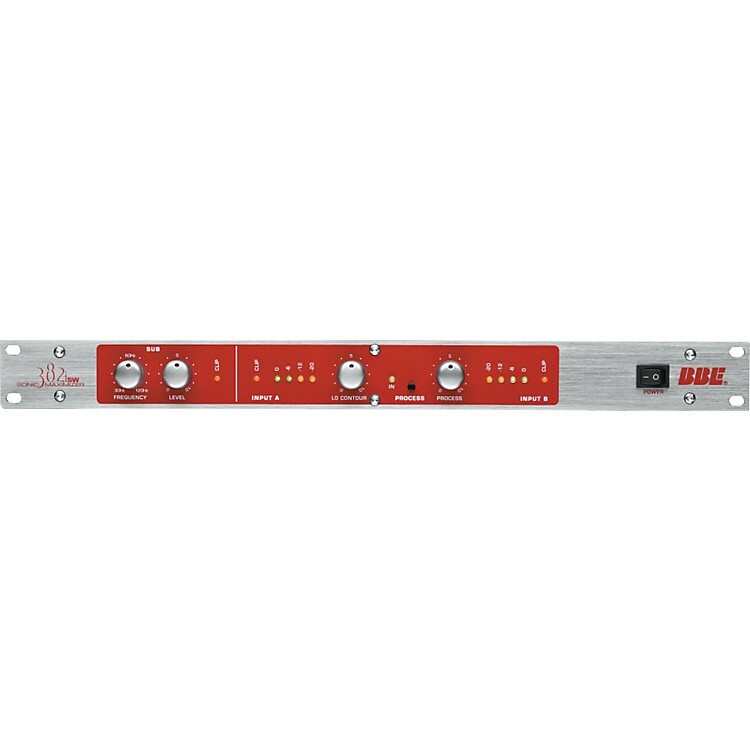 The BBE 382iSW combines a full-featured Sonic Maximizer engine with an independent variable subwoofer low-pass filter output. Applications for this versatile unit include mobile DJ rigs, nightclubs/theaters, studios, and PA systems.